The Brain Balance Program in Boise-Eagle and across the country helps children overcome the challenges of learning and developmental issues through an integrated, drug-free approach. Learning disorders are a group of disorders that hinder the brain from receiving, processing, storing, and communicating information. At the Brain Balance Achievement Center of Boise-Eagle, we can help to improve a child’s processing and learning ability in order to help them become successful both in the classroom and at home. 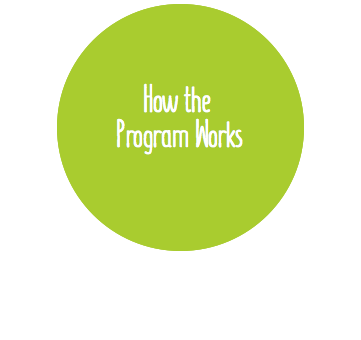 How Can the Brain Balance Program Help Children with Learning Disorders? At the Brain Balance Achievement Center of Boise-Eagle, we can help children with learning disorders find success in the classroom and at home. We begin our program with a personal assessment that evaluates your child’s learning strengths and weaknesses. This assessment provides The Brain Balance Program with invaluable information about your child’s current physical, verbal, and comprehension skills. Based on your child’s assessment, the Brain Balance Achievement Center of Eagle will create a comprehensive, personalized plan that addresses your child’s learning difficulties. Brain Balance Achievement Center of Boise-Eagle works to help children with learning disorders in Boise-Eagle and the surrounding areas by practicing sensory motor and academic activities that work to improve left-brain connectivity, the part of the brain responsible for processing and learning skills. In-center activities, a nutritional program, and at-home activities can help your child reach their physical, social, and academic potential. Contact us at 208-377-3559 to learn more about how The Brain Balance Achievement Center of Boise-Eagle can help children with learning disorders and other developmental challenges uncover their true potential. Want to tour our center and meet our dedicated staff? Give us a call and we’ll be more than happy to set up a time for your family to come see our facility.